Currently the Wabasha Fire Department consists of 28 active well trained members and 23 living retired members who still maintain an interest in the department. The fire department also has a women’s auxiliary that consists of 11 members. 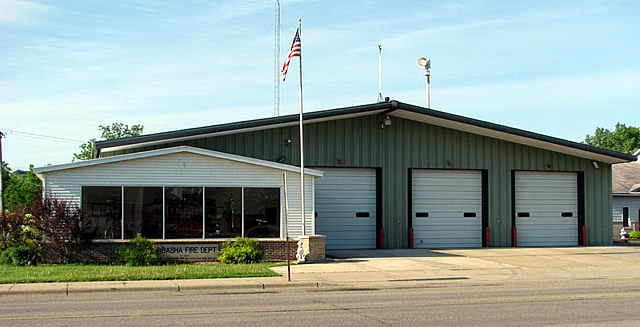 The Wabasha Fire Department provides fire coverage for the City of Wabasha, Greenfield Township, Pepin Township and Glasgow Township and also provides secondary coverage within the State of Minnesota via Mutual Aid to six other departments. Uniquely the department also has an agreement with Nelson and Alma, Wisconsin.